If you’ve been planning on buying a new car, then there’s an opportunity coming up for you. 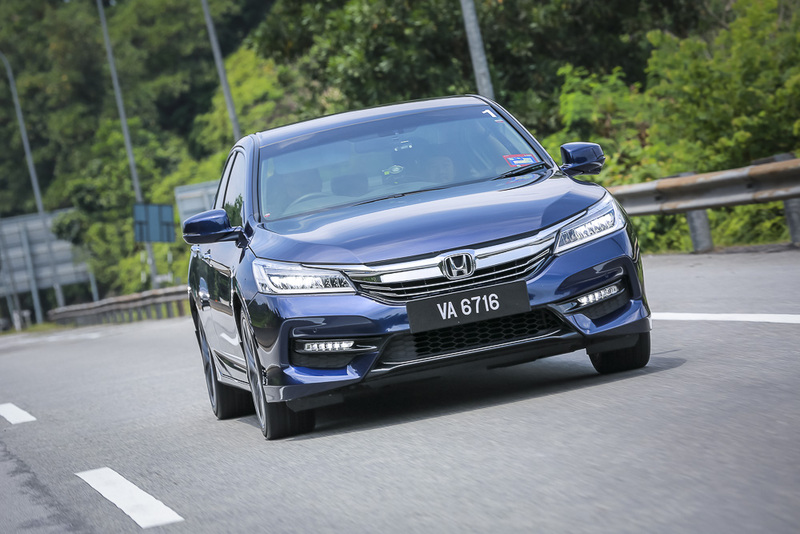 Honda is now offering their 888 deals which consist of prosperity rebates up to RM8,000 and additional ang pows worth RM888 if you go home with a new Honda up until the 28th of February 2018. With that being said, buying a car is a huge decision and not to be taken lightly. We’ve put together some of the most popular Honda cars that are part of this promo to help you make your choice. 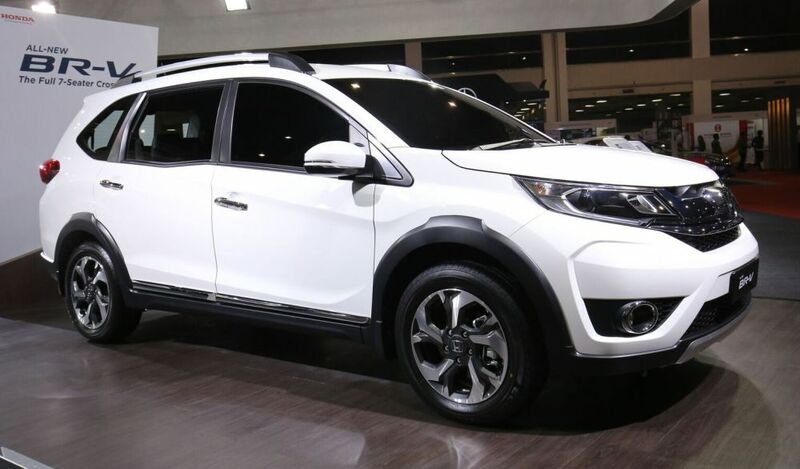 The BR-V is the latest addition to the SUV lineup from Honda and is marketed as a car that’s “versatile for all”. And it shows. Kids will be fighting over the 2nd row as the car seats can slide smoothly backwards and forwards to adjust to their comfort level. The BR-V comes with the full suite of passive safety features to help keep your family safe during drives while its Eco Indicator function that lets you know when your driving is fuel-efficient. Since its design is based on “Active Solid Motion”, the BR-V aims to live up to that. If your hometown is in the outskirts and comes with bumps and potholes, the BR-V has a 201mm ground clearance that protects it from rough terrain while also giving you a nice view. The Honda Accord comes in two variants: the 2.0 VTi-L and the 2.4 VTi-L Advance. It’s known for having a stylish exterior, and comfortable, spacious interiors. This is for you if you want a touch of class to make you stand out. The 18-inch alloy wheels add sophistication, while also ensuring that the Accord is sturdy and stable. For night-driving, it comes with LED headlights too. For the small touches that make a massive difference: the car comes with an Active Noise and Sound Control feature to reduce the sound of the engine so that the drive can be serene and peaceful (perfect to have naps in the car too). The Accord comes with the trademark Honda Sensing system that keeps you safe in your vehicle. There’s also a 7-inch advanced display audio that lets you access your audio system or connect your phone to display maps for navigation along with an intelligent multi information display (i-MID) that shows information on your driving range, fuel consumption and audio at a glance. With a sporty, compact look that’s perfect for our tight parking lots, the Honda Jazz is great for those living in the city. The latest versions come with a fresh face and new infotainment systems. The Jazz model is also known to be a spacious hatchback with Ultra Seats fitted in, meaning that the seats can be adjusted to fit in your luggage of all shapes and sizes. 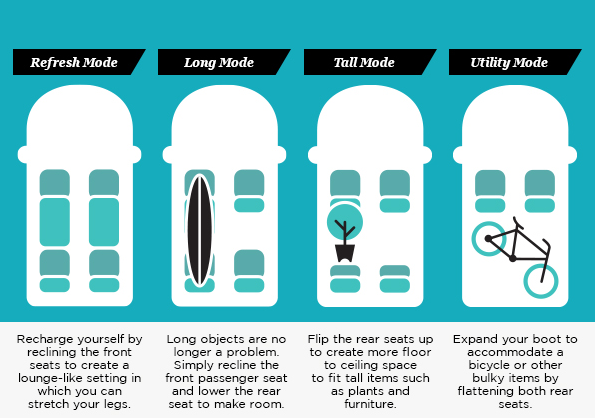 The various modes of the Ultra Seats. There are a few modes that it can be adjusted to so that you can get maximum space usage while still being comfortable. So no matter if you’re planning on bringing a bike to cycle around in your hometown or your mom’s feeling generous with plants for you to bring home, the car will be able to accommodate. 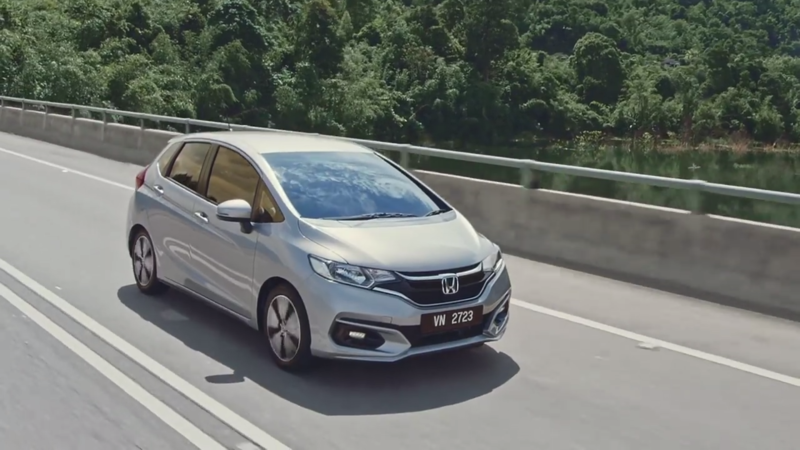 The Honda Jazz Hybrid comes with an Intelligent Dual-Clutch Drive (i-DCD) system that switches seamlessly between electric mode and thrilling sport mode that gives the equivalent horsepower of a 1.8L engine with a combination of electric motor and engine power. If you love the environment or looking for a car that can help with fuel saving, then you can opt for the Hybrid. Help you to save fuel by switching from engine mode to electric vehicle mode. Fully automated, so you don’t have to think about it. The City is one of Malaysia’s most popular (non-national Malaysian) sedans. 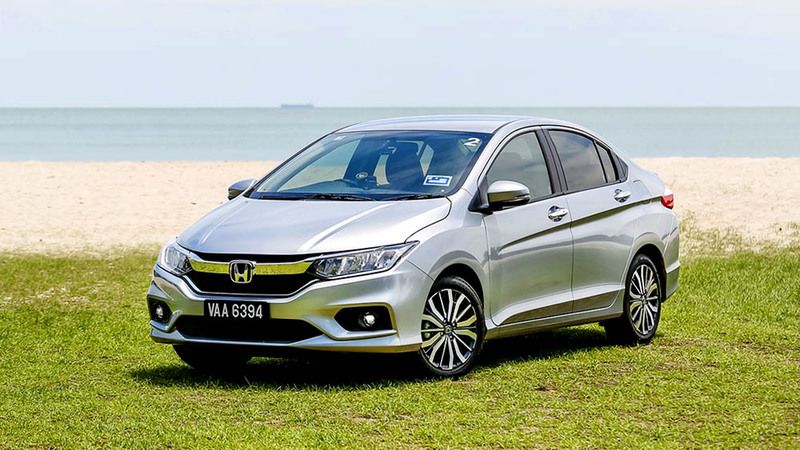 A mid-life facelift of the Honda City 2017 model managed to bring in 2,000 bookings within the first 10 days. The engine offers a happy balance between power and efficiency. The E and V models also have a Cruise Control feature that lets you cruise down the highways at a constant speed. For the V-variant, its cabins are designed to be spacious, with tonnes of leg room for everyone in the car. It comes with LED headlights that not only serves its purpose of keeping your long drives well lit but also gives the car a sleek premium design to the car overall too. Just like the Jazz, the Honda City Hybrid offers everything the petrol variant does, but with much better fuel efficiency and eco-friendliness. This is all due to the car’s i-DCD system that switches between engine mode to electric vehicle mode based on what is suitable for the moment. You can also press the Sports mode button for an extra punch in the car power. It comes with a 7-Speed dual-clutch transmission and paddle shift that lets you shift the gears quickly and precisely, enhancing the thrill brought by the high power electric motor. To see a full list of the other cars listed in this campaign, you can click here. For more information, you can check out the Honda Malaysia website. 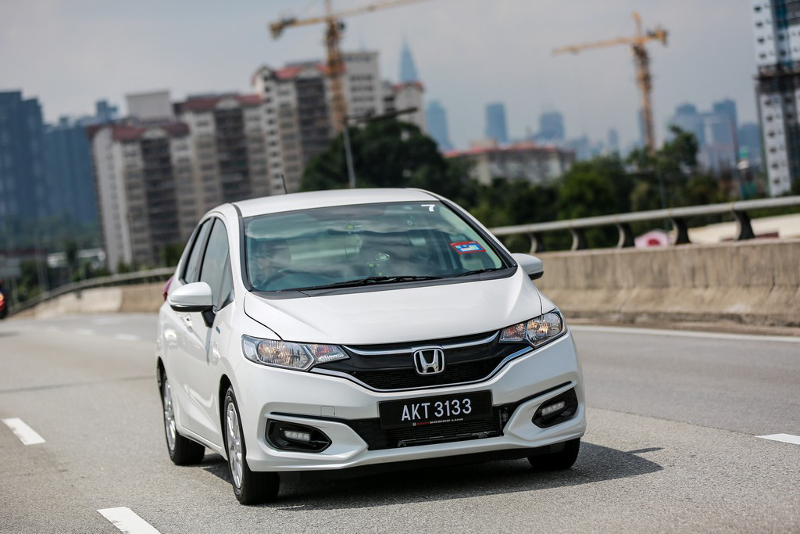 This article was written in collaboration with Honda Malaysia.